This is a gameplay teaser for Among the Sleep, an upcoming horror game where you play a 2-year-old child. According to developer krillbite, the game is slated for a 2013 release. The Dream Machine is an episodic horror adventure game that stars Victor Neff, a young man who just moved into an apartment with his wife. The first three chapters of the five chapter story have already come out and are now available on Steam. With each short chapter costing $5, it really makes the most sense to try chapter one for free at the game’s website and then buy the full $15 bundle on Steam if you enjoy it. 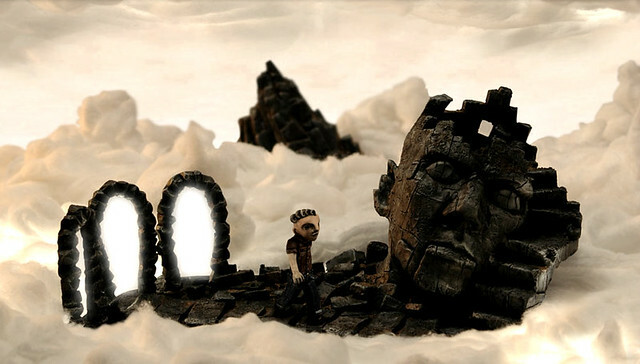 Confusing distribution options aside, The Dream Machine has a wonderfully eerie and surrealistic atmosphere, and when I played it a year or so back, I remember the story and puzzles being quite interesting. Hopefully the final two chapters will be released soon. 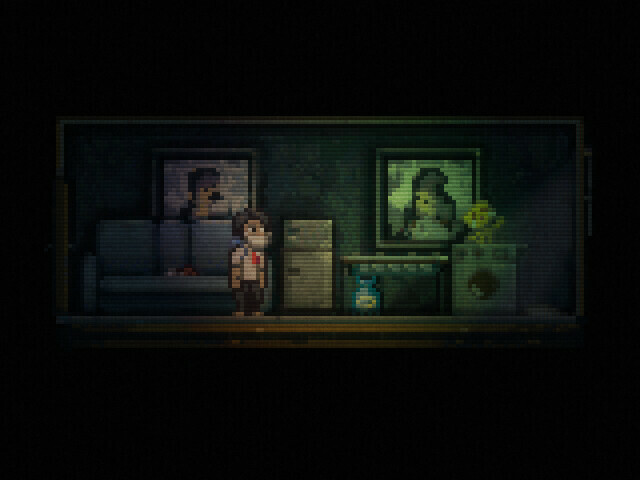 Jasper Byrne released his horror-themed adventure Lone Survivor today. The protagonist, an unnamed masked man, must escape a disease-ravaged city filled with monsters and hallucinations. 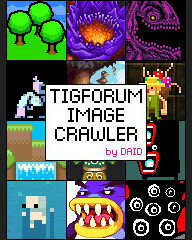 You can play the demo online at Kongregate. The full version costs $10. A group of teenagers enter an abandoned mansion on the outskirts of town to see if it’s haunted… an unimaginative set up for a horror tale, but thankfully it’s not indicative of the rest of the game. 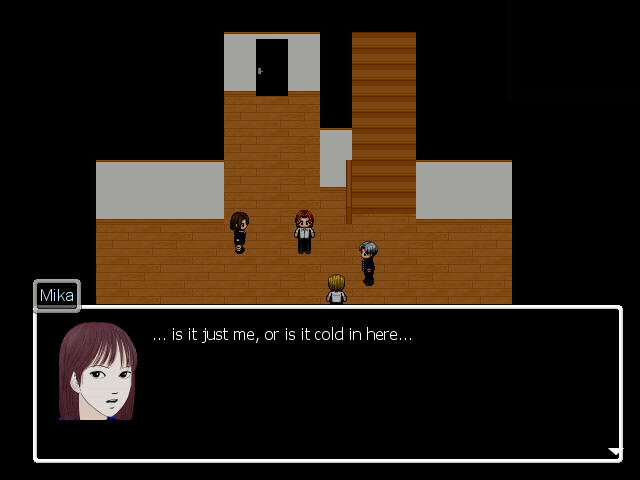 Released in 2009 by the Japanese developer noprops, Ao Oni has since gained a cult reputation for its inventive scares and challenging puzzles. Given that it’s made in RPGMaker XP, the game’s not Amnesia-levels of scary, but it squeezes a lot out of the aging engine to provide a suitably creepy backdrop for the puzzle-solving. Everything you need to play Ao Oni is available at its homepage, including the RPGMaker XP runtime. There are Japanese, English, and Italian language editions of the game – just download your preferred translation, unzip, and run (after installing the runtime, of course). Keep in mind that different versions of Ao Oni vary greatly in terms of plot and design… older versions are available from other websites if you’re interested (but beware of spoilers). I’ve been meaning to talk about Amnesia: The Dark Descent, but truth be told, it’s taking me a while to complete the game. It’s not the puzzles that are causing me to balk, but the terror of traipsing through another of the game’s dark hallways, anxiously checking my lantern oil and wondering if I’m being stalked by something horrible. Amnesia is one of the few games where item-gathering puzzles are genuinely thrilling, if only because it’s scary just to walk across a room. Thankfully, the game’s update today gives me a good reason to make a post. On top of the bug fixes, 1.2 adds five short stories to read, as well as the DLC titled “Justine” that was created for Valve’s Portal 2 ARG and has been retooled for the update. Additionally, the Amnesia OST is now available for purchase through the Frictional Games online store (or as a free download for players who pre-ordered the game or bought it directly from the creators). The update does not, however, come with the fortitude to see you through Amnesia’s constant thrills, which are well-crafted with various subtle and not-so-subtle cues. Frictional Games has really outdone itself with the graphics, and especially the audio, which are both top-notch, as well as the physics-based interaction that they’ve been refining since the Penumbra series. Survival horror fans and the morbidly curious should definitely check it out.